See how your customers use different media. Find actionable insights to better support your customers. 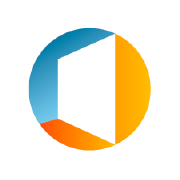 By connecting your comScore Digital Analytix data with Power BI, you get visualizations of all your important data, so you can make better business decisions. 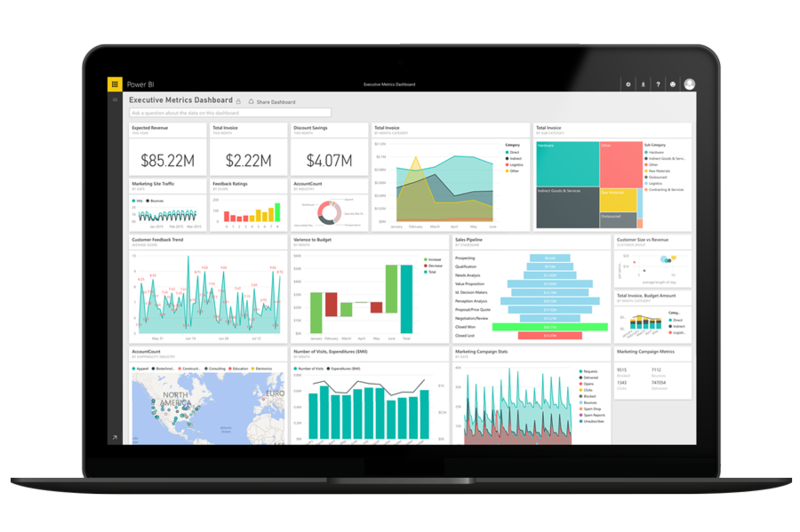 Once you connect your comScore Digital Analytics account with Power BI, you'll see an out-of-the-box dashboard with tiles visualizing curated metrics including Page Views, Visits and Web Analytics.